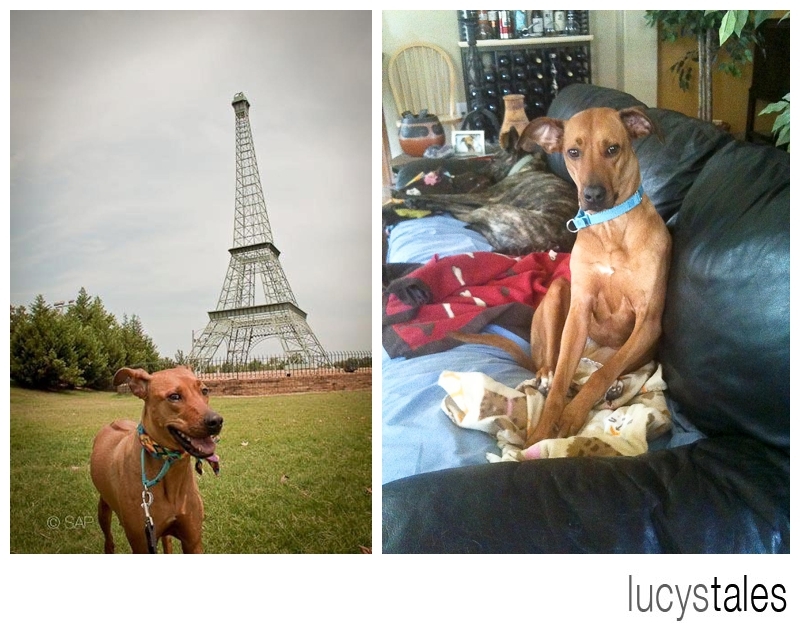 Lil’ Lucy turns 4 today. 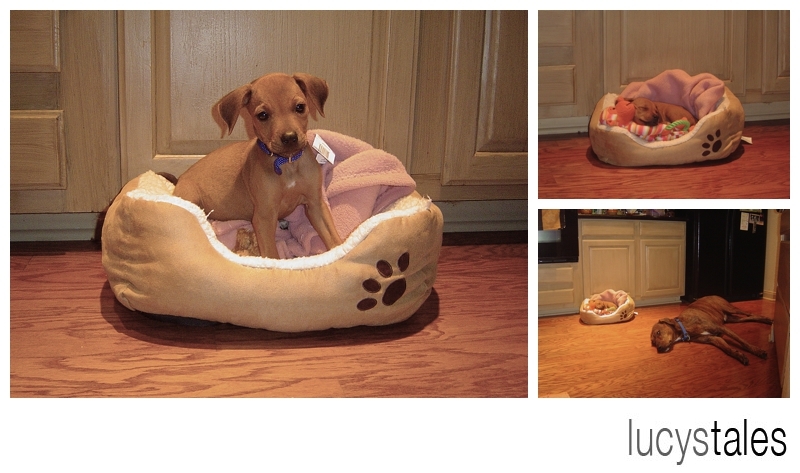 Hard to believe that just a few years back my hub brought her home to me at barely 6 weeks old. 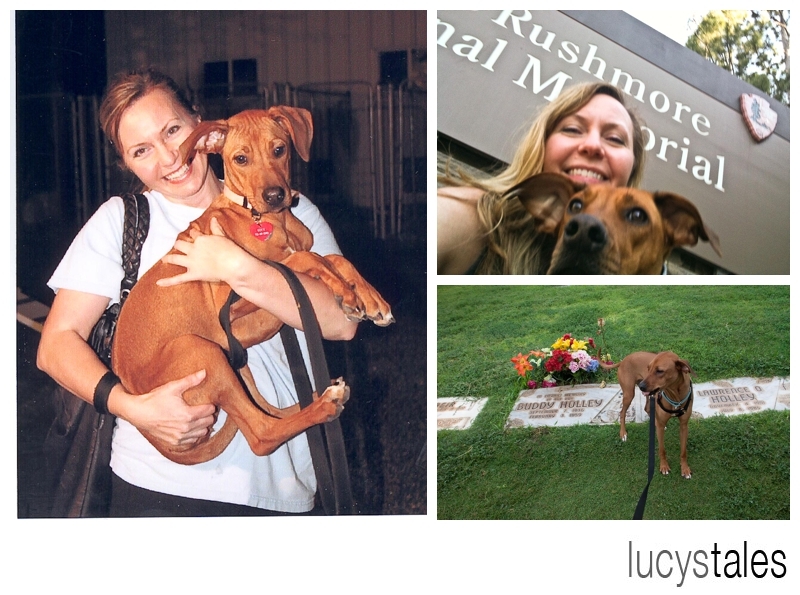 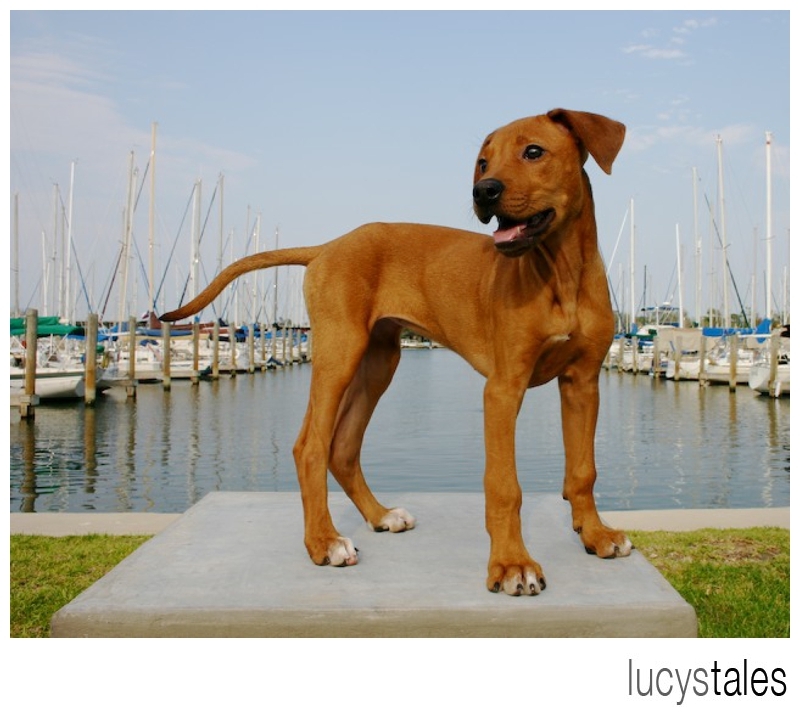 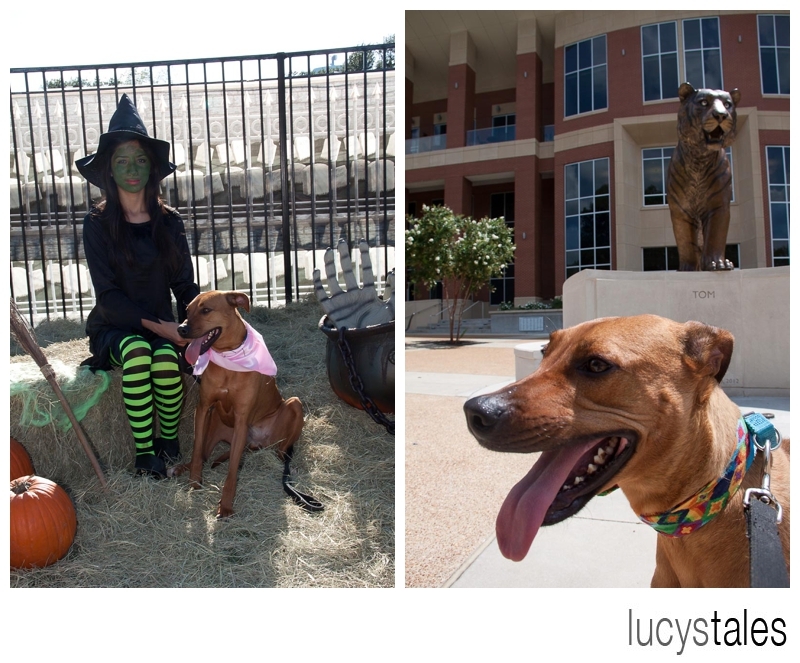 Lucy is a Rhodesian Ridgeback, but on the small side (thankfully!). 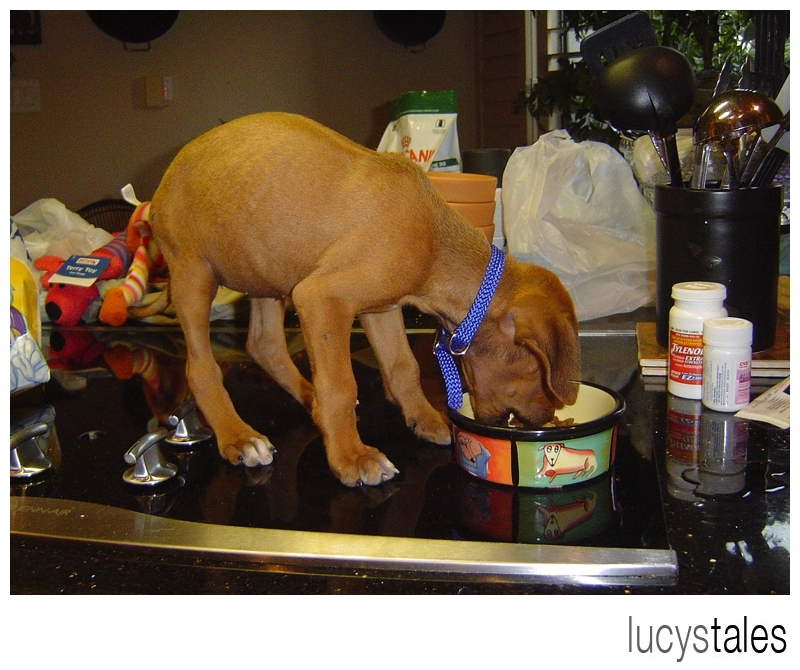 Lucy was also the runt of the litter and about to be sent to the animal shelter because no one wanted had wanted her. 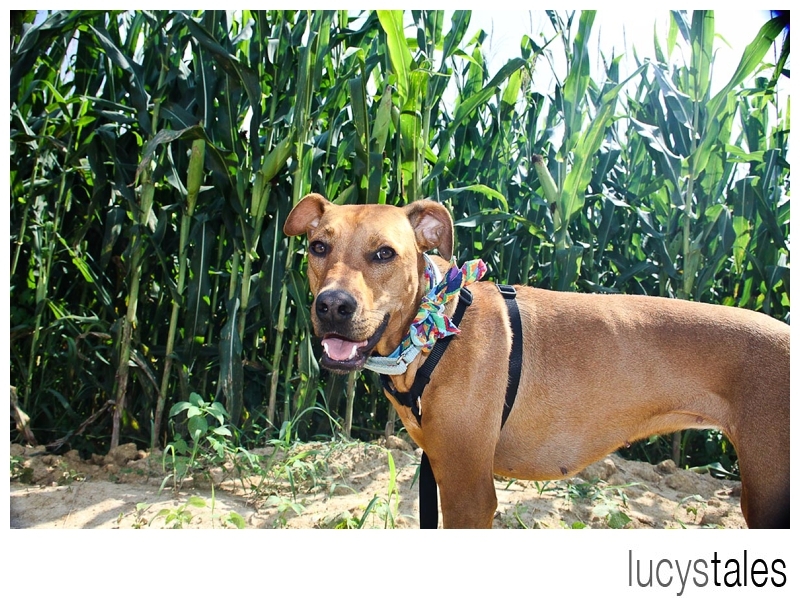 I loved her at first sight standing at my door with the tiniest leash and collar on. 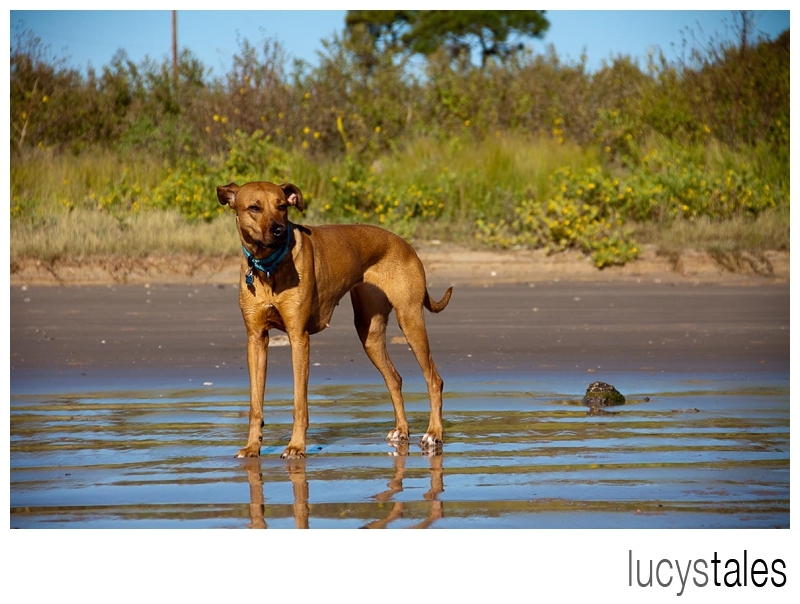 From that day on, she went everywhere with me. 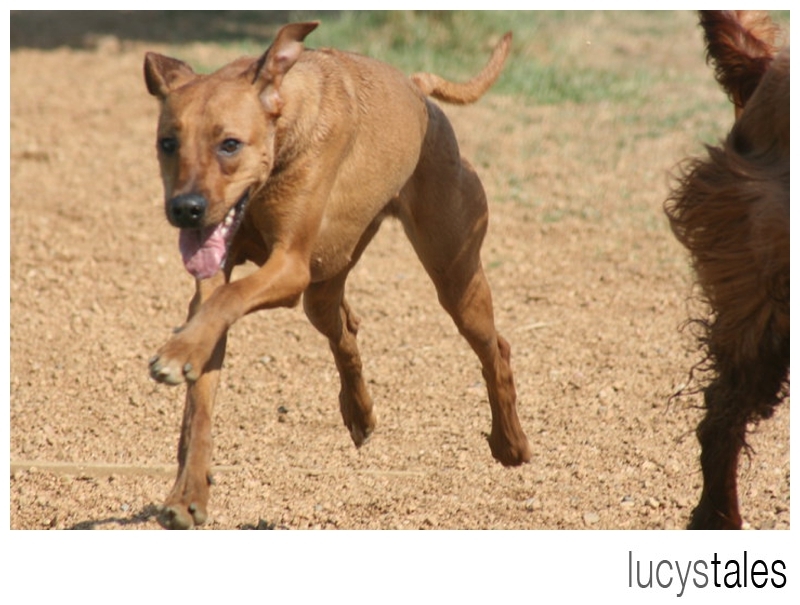 Lucy was named after my great-great grandmother and the skeletal remains of a female Australopithecus afarensis discovered in 1974. 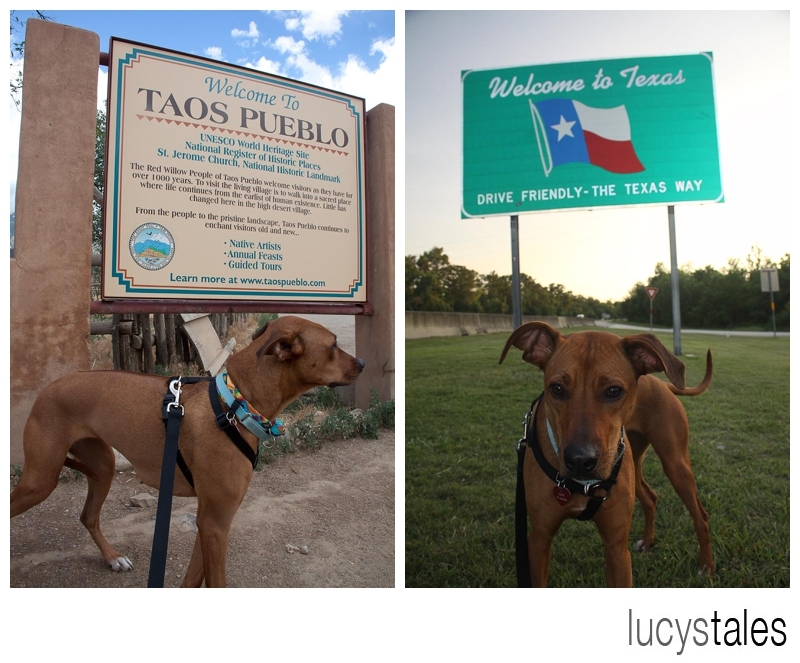 But every day she acts more like Lucille Ball 😉 In the last 4 years, Lucy has traveled to more than 15 states (some multiple times) and she has been places most Americans only dream of going… Yellowstone, Taos Pueblo Reservation, Little Bighorn battlefield, Jesse James’ grave, Churchill Downs, and Beale St. just to name a very few. 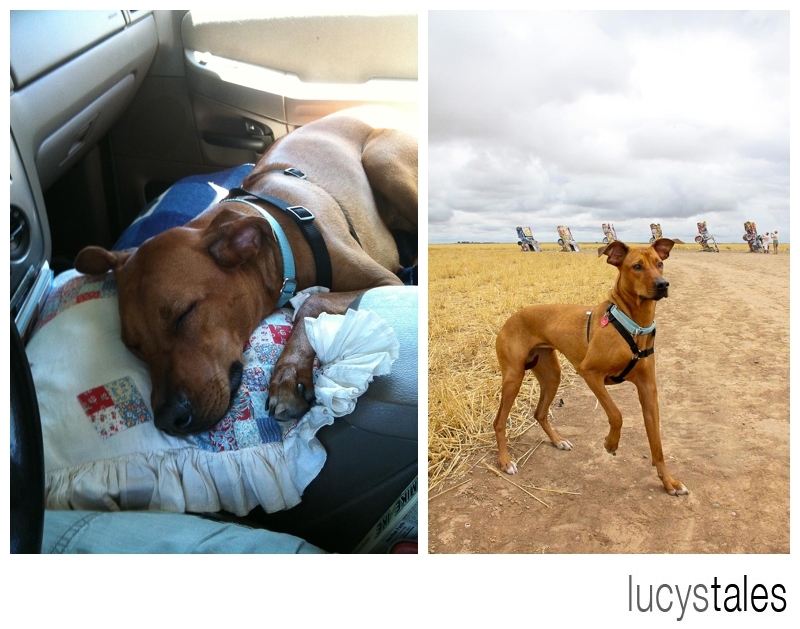 Throughout it all, she has been my ever faithful companion, making me smile (as well as countless tourists) along the way.